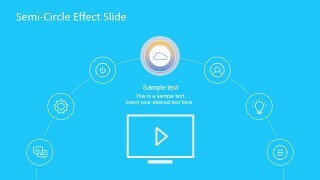 To lessen object crowding and give more focus to content, use the Semi-Circle Effect Slide for PowerPoint Presentations. The template uses a minimalist design using wire vector drawings. The graphics readily blend into the background to give emphasis to a single point on the slide. This makes the presentation more effective in providing maximum information while showing the audience an overview of the content if they wish to look. 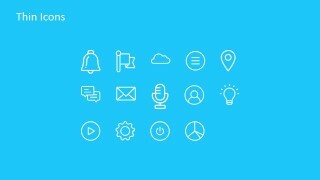 The icons have thin white outlines that make them look like wire drawings. 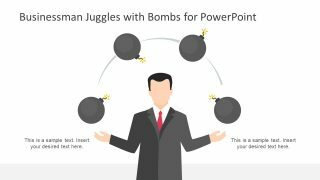 The bright PowerPoint graphics allow the user to edit the presentation as he/she pleases. The user may even use icons to replace those in the main, semi-circle slide. This may give the audience a better context of the presentation, by allowing them to connect the information to a single generic picture. The graphics are also largely to technology and communications. As such the user can use the template in marketing presentations to present new strategies to penetrate new markets. The template can also be used to show different types of processes in the company. The main feature of the template is a slide that functions like a menu screen. 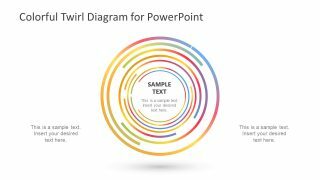 A circular wire frame extends from the bottom of the PowerPoint slide and curves to form a semi-circle. Along its edges are seven circles which contain wire icons. The element that the user wishes to highlight is found in the middle of the icon set. This is shown with a placeholder for details. Keep presentations simple and fresh with the Semi-Circle effect Slide for PowerPoint Presentations. The template’s neat and modest design has been specifically-created for presenting elements without overloading the workspace. 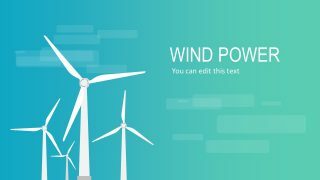 This allows the user to move freely along the presentation, and avoid distracting the audience with unnecessary graphics. The user can even edit and revise the contents of the slide, along with the PowerPoint objects, to suit specific audiences. 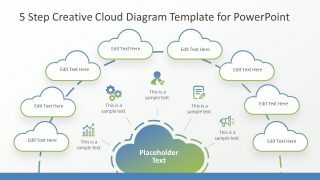 The user may also download other PowerPoint templates from the Gallery, like Creative Roadmap Concept PowerPoint Template.